With a pet trust, you pick a trustee—a person who will manage the money you are funding the trust with, and a caregiver—this person will care for your pet. The trustee disperses funds to the caregiver, who will then use the money to care for the pet in the manner you have expressed in the trust. Many people wonder why they do not just leave money and instructions for pet caregiving in their will, rather than make a separate trust. The reason is because it can take a long time to process a will, and meanwhile your animals’ lives may be at risk if no steps are taken to care for them. Your beloved pet might end up in a shelter, or worse, euthanized. It is recommended that one should place specifics into their trust—such as details on the type of care their animal should receive and an alternative pet care giver, should something happen to your primary pet guardian. 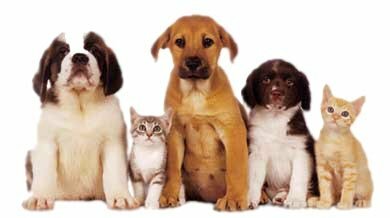 Consult an estate planning attorney when creating a pet trust, as state laws on pet trusts differ. Gift giving is the surest way to help loved ones of all ages, establish a legacy, and reduce estate taxes. Yet, many people are hesitant to make significant gifts to loved ones because of the potential pitfalls. 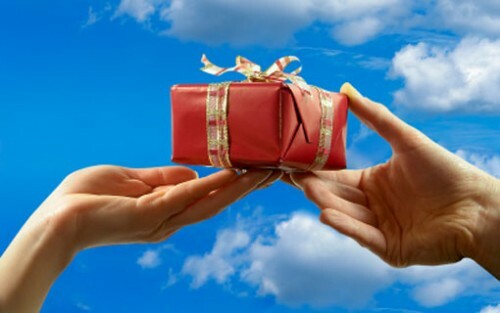 However, those pitfalls can be avoided with some creative giving strategies by gifting through trusts. Creating an irrevocable trust will give your family peace of mind that your assets will remain secure and be disbursed properly in a timely manner. 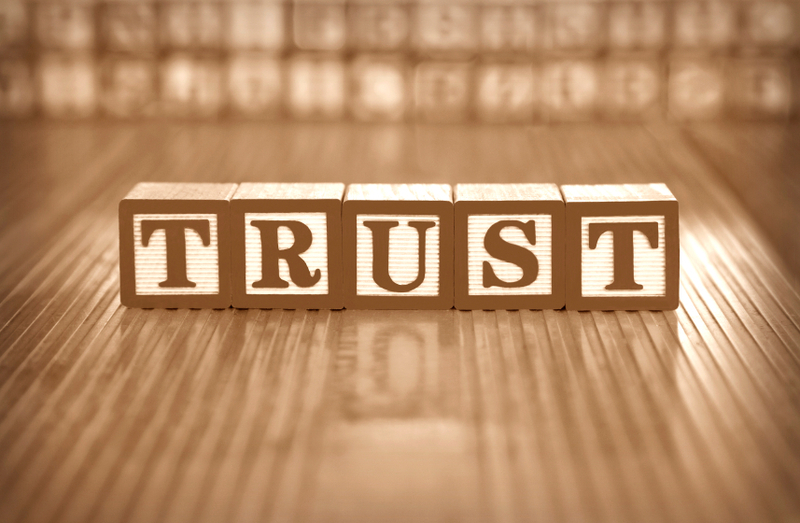 What are the main advantages of having an irrevocable trust? • Asset Protection. Assets placed into an irrevocable trust are not considered to be owned by the grantor. Therefore, if you place an asset into an irrevocable trust, it will be instantly protected from creditors and judgment liens and may be protected from bankruptcy trustees and divorce as well. • Avoiding Probate. Trusts allow your family to avoid probate. Probate is an arduous process that is costly and time consuming. It could delay the distribution of your assets for years. Additionally, probate can cost up to 10% of the value of your estate. • Tax Advantages. The assets of the trust are not counted as part of your estate, so the estate taxes are lower or even completely eliminated. In addition, many irrevocable trusts also reduce your annual income tax burden. • Lower Court and Attorney Fees: Distribution through a trust can save you on the attorney and executor’s fees charged to probate a will. • Asset Protection for Beneficiaries. An irrevocable trust can protect your beneficiaries from having their inheritance taken from them through litigation, bankruptcy, creditors or divorce. • Privacy. Irrevocable trusts are private documents and not subject to public record. Your family secrets and private bequests are not subject to public scrutiny or the eyes of undesirable claimants. It is important to remember that a trust will be more beneficial to you and your family if it is executed before you need it. Although some people establish trusts after they inherit money, the benefit of privacy will be lost if you wait. Less than half of all Florida residents have an estate plan in place yet the death rate in Florida has held steady at 100 percent. The reason for this lapse in judgment is most likely due to a focus on the word “estate” rather than the word “planning.” The two biggest misconceptions made by most South Floridians that lack comprehensive estate planning is that they are either too young to worry about it or not wealthy enough to worry about. However, the fact remains that very rarely is estate planning solely about the money. 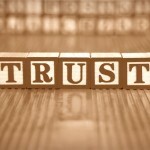 A Florida estate planning attorney can advise you on the type of trust that will most benefit you and your situation. This will give you and your family financial security and peace of mind. WHO REALLY NEEDS ESTATE PLANNING ANYWAYS…? Whether you are a parent, a property owner, or a professional, you need to protect your family and assets. No estate is too small for planning. Estate planning is a process involving the counsel of professional advisors who are familiar with your goals and concerns, your assets and how they are owned, and your family structure. It can involve the services of a variety of professionals, including your lawyer, accountant, financial planner, life insurance advisor, banker and broker. Organizing your assets can help avoid family fights and reduce the stress of probate. If you fail to plan ahead, the court will appoint someone to handle your assets and personal care. Your assets will be distributed to your heirs according to a set of rules known as intestate succession. Contrary to popular belief, everything does not automatically go to the state if you die without a will. Your relatives, no matter how distant, will have priority in inheritance ahead of the state. Still, they may not be your choice of heirs. An estate plan gives you much greater control over who will inherit your assets after your death. Less than half of all Florida residents have an estate plan in place yet the death rate in Florida has held steady at 100 percent. The reason for this lapse in judgment is most likely due to a focus on the word “estate” rather than the word “planning.” The two biggest misconceptions made by most South Floridians that lack comprehensive estate planning is that they are either too young to worry about it or not wealthy enough to worry about. However, the fact remains that very rarely is estate planning solely about the money. While our South Florida estate planning attorneys have the expertise in tax planning, as well as the designations of LL.M. and CPA that provide for the highest level of professional service, our firm aims to shed the tax attorney paradigm that estate planners are often pigeon-holed with and focus instead on the dynamic relationships between our clients and their loved ones. Estate planning is about those friends and family left behind, which is why we first ask our clients what their wealth transfer and asset protection goals are and then explain how we can accomplish those goals together. 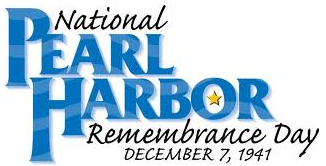 About 71 years ago, today, Japanese warplanes attacked the U.S. naval base at Pearl Harbor, Hawaii. It was a devastating time for our nation and as President Roosevelt said, it was “a date that will live in infamy.” We will forever be indebted to the millions of U.S. troops and veterans that fought for our country. The country we live in is our home. The house we live in is also our home, on a more personal level. In fact, it is our fortress that we all would like to protect from surprise enemy attack. For many South Floridians, the home is the largest asset. Estate planning revolves around the concept of asset protection. Your South Florida estate planning attorney can help you ward off any possible creditor strike on your estate. The key lies in “how” you own your home. In Florida, joint tenants by the entirety (TBE), is a special type of joint tenancy recognized between married couples. The great benefit is that if one spouse is encumbered with an individual debt or judgment against him or her, the property cannot be partitioned or subject to forced sale without the permission of both spouses. The justification in this approach is that it would be unfair for a non-debtor spouse to lose his or her primary residence in order to satisfy a debt which is not the product of his or her own doing. In addition, neither husband nor wife may convey his or her interest in the real property without the consent of the other. Finally, when one spouse dies, the surviving spouse will take title to the entire property while avoiding probate. Another way to jointly own title is through joint tenants with right of survivorship (JTWROS). Like TBE, this approach to holding real estate avoids probate. However, unlike TBE, creditors may be able to force partition and sale of the debtor’s interest. This approach to holding title would not adequately protect the home asset of the other spouse or unmarried titleholder. A creditor may be able to seize the interest of the debtor resulting in a huge misfortune to the non-debtor. In South Florida, TBE is a very effective asset protection plan for a married couple. In Florida, unlike most other states, all types of property, including real property, tangible and intangible personal property may be titled as TBE. However, there are still drawbacks that must be considered, therefore; it would be wise to seek legal counsel. In the long run, this security against creditors may be lost following dissolution of marriage or death of a spouse. There are other issues to consider such as how TBE affects estate tax. Your South Florida attorney can assist you through the implementation of estate planning techniques that can achieve optimal estate tax planning. For more information on successful Florida estate planning, please contact the South Florida law firm of Wild Felice & Partners, P.A. at (954) 944-2855 to schedule your free consultation. While our South Florida estate planning attorneys have the expertise in tax planning, as well as the designations of LL.M. and CPA that provide for the highest level of professional service, our firm aims to shed the tax attorney paradigm that estate planners are often pigeon-holed with and focus instead on the dynamic relationships between our clients and their loved ones. Estate planning is about those friends and family left behind, which is why we first ask our clients what their wealth transfer and asset protection goals are and then explain how we can accomplish those goals together.